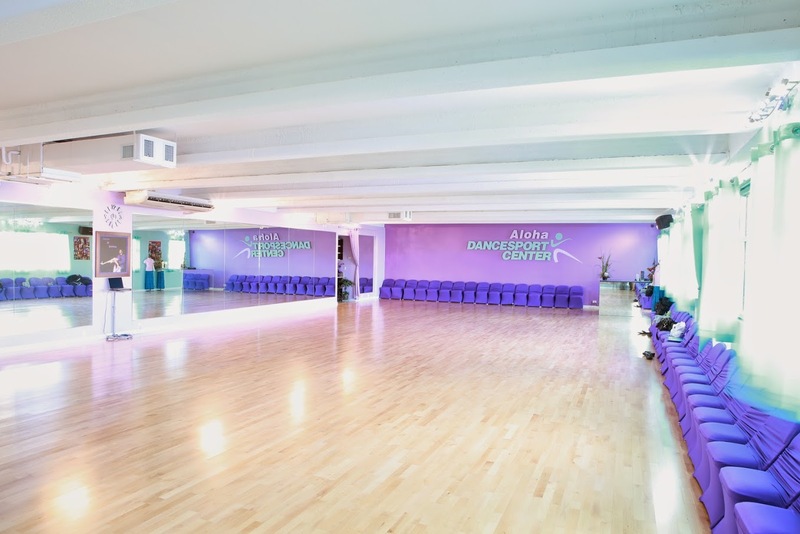 The Largest and only Dancesport Center in Hawaii. With 4,000 sq. ft. this Dance Center features 2 Beautiful and upscale Dance Studios with gorgeous floating dance floors and high performance sound systems. Previous PostWe have it all for you!